The weekend is OVER but school is out! Take advantage of the NEW promo code from Redbox! 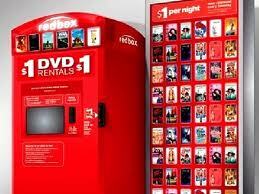 Stop by your local Redbox and enjoy Buy one get one FREE DVD tonight.